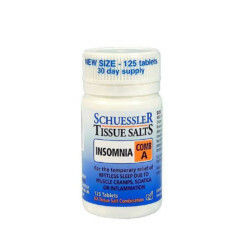 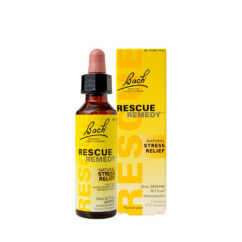 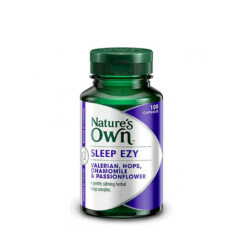 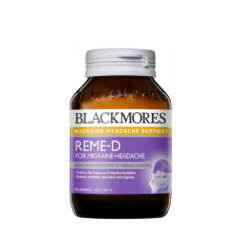 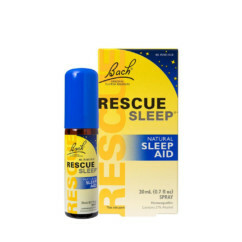 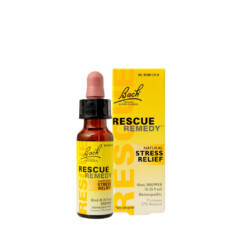 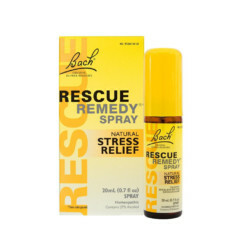 Rescue Remedy has been traditionally assists with the relief of anxiety, nervous tension, stress, agitation or despair and provides as sense of focus and calm. 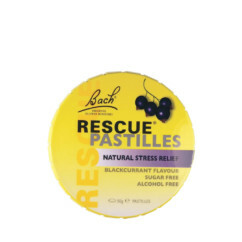 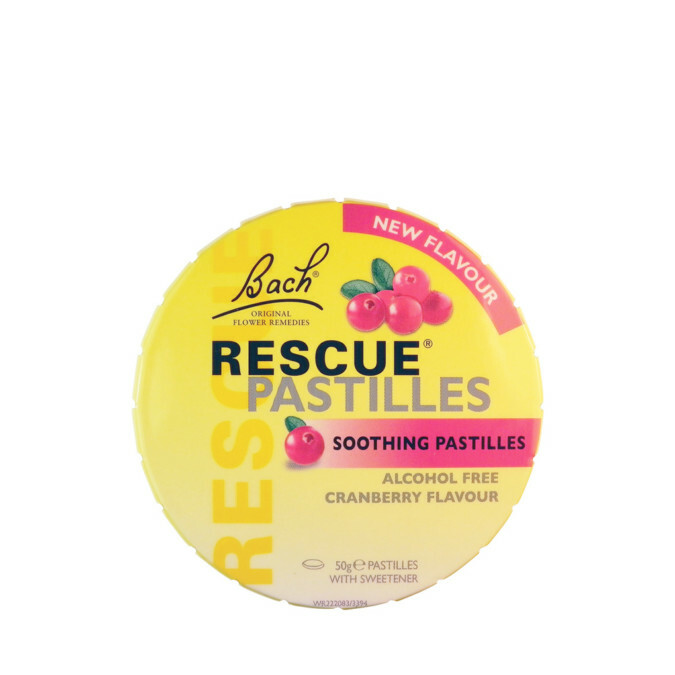 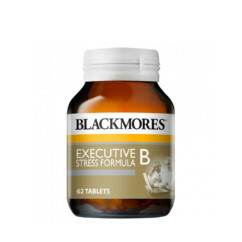 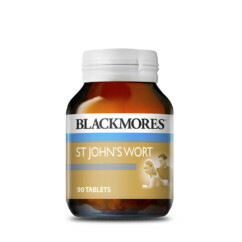 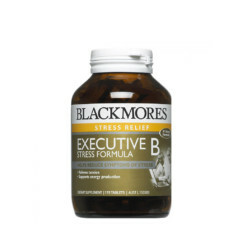 Rescue Pastilles are ideal for coping with exam stress, driving tests, first day of school nerves, job interviews and high-pressure environments. 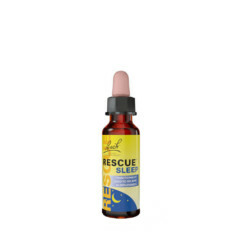 It is easy to take anywhere and with natural flavoring safe for use by the whole family.